What better way to celebrate two years of Fork and Pixel than to announce that I am a finalist in this years Pink Lady Food Photography Awards and my image will be on show at the Mall Galleries London next month. I have a nail biting wait until 6th May to find out where I have been placed in the Partridges sponsored Food for Sale category but am still stunned to have made it to the final. 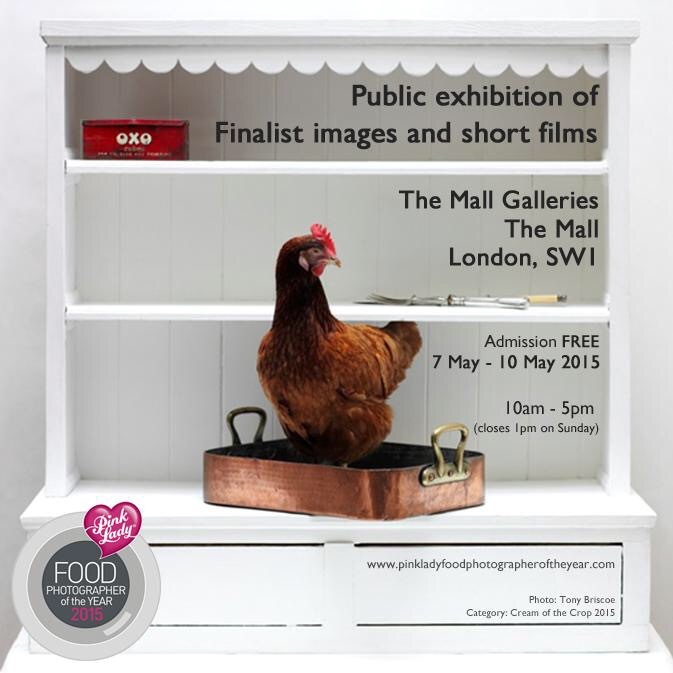 The details for the exhibition are below if you would like to come along and see some sensational food photography.